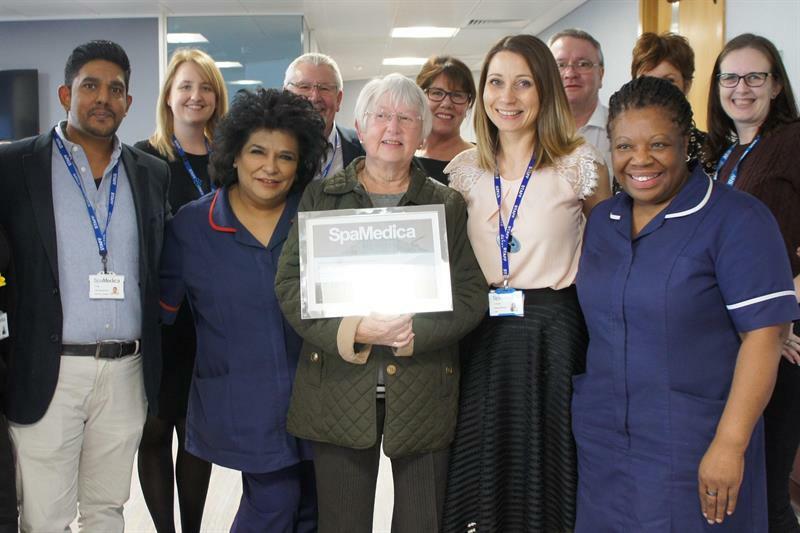 The UK’s largest provider of NHS cataract services, SpaMedica, has achieved a key milestone at its Birmingham hospital by treating its 1,000th patient. One of its 10 hospitals, the advanced facility in Birmingham opened in June 2018 and has since performed over 1,500 surgeries on 1,000 patients, with more than half requiring surgery on both eyes. Starting just 11 years ago, SpaMedica has seen rapid growth and can boast that ‘99% of patients rate SpaMedica as a five-star service provider’.